Stewart "Stew" Strauss is known for his work in TV, Film and FM Radio. He played the Woodsman in the jail cell (that disappeared and lost his head, then reappeared w head later) in David Lynch's Twin Peaks: The Return. 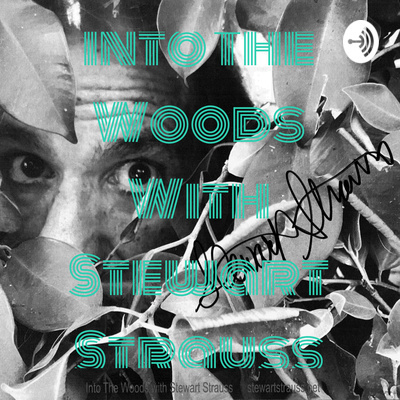 The Into The Woods With Stewart Strauss Podcast is a fun and enlightening romp through the forest of creativity. Guests will include actors, directors, musicians, and other creative artists from across the arts and entertainment industry. We'll explore the creative process, tell stories and play songs around the campfire, while searching for the spark that ignites creativity. Did he really play that on the radio? Yes, he did! 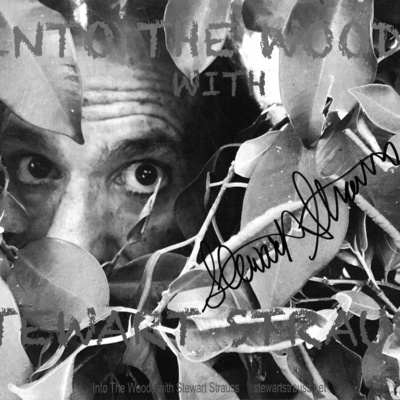 Please join me for a musical journey deep inside the "Into The Woods With Stewart Strauss" hermetically sealed vault of preservation. It's located directly under the Into The Woods Recording Complex. We can transport you there right now. We only need your ears and a willingness to groove, but be prepared for disruptions! While going deep into the cavernous hermetically sealed vault below the Into The Woods With Stewart Strauss Recording Complex, I ran across a Christmas Eve Radio Special I put together for a progressive FM radio station in Truckee, California. My love and passion for an eclectic blend of holiday music began on X'MAS Eve, a few years earlier, when I was on the air at KTHX (The-X) in Reno, Nevada. Bruce Van Dyke, (my boss, program director, mentor and the guy giving me a chance,) left a box of CD's in the booth and said "have fun!" I had a lot more than just fun. I heard from old and new friends, the boss and anyone else that called in while I was on the air. These are some of my favorite holiday songs that represent several generations and lots of fun genres. From Louis Armstrong to Jimi Hendrix, and all points in between. It may be the most eclectic holiday show you've never heard. Better late than never! Merry Christmas and Happy New Year! Yours truly, Stewart Strauss P.S. What Year Is This?